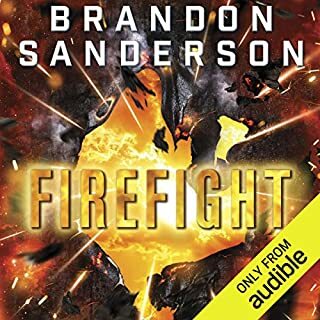 What did you love best about Firefight? Mr. Sanderson continues his spell binding tale with the skill of a master. I'll look forward to the next installment. What was one of the most memorable moments of Firefight? Which character – as performed by MacLeod Andrews – was your favorite? Wow, Another Great from the King! 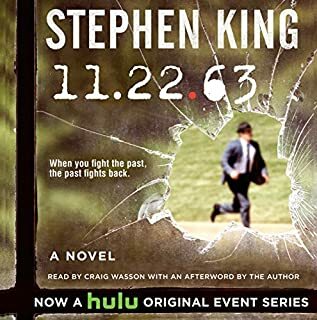 Where does 11-22-63 rank among all the audiobooks you’ve listened to so far? 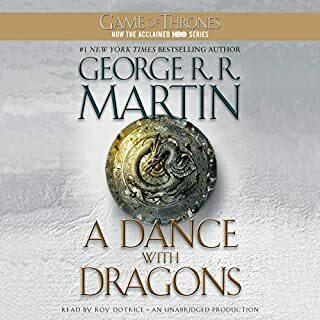 Started listening to this book duirng a 500 mile ride to visit relatives. While there, I caught myself volunteering for store runs just to listen a bit more to the story. I remember the Kennedy assisination and this brought back many memories and SK made it very entertaining. What does Craig Wasson bring to the story that you wouldn’t experience if you just read the book? Wow, after all these years what a let down! The plot is even more confusing than it was after the last book. Nothing happened that moved the story forward. In fact, one small step forward, one giant step back. Roy did a horrible job on the female voices. And more new characters. How old will I be when the next book is finished? ..................by Nelson Demille and Scott Brick! This book keeps you at the edge of your seat at all times. Wonderful work in my humble opinion. Thanks for many hours of entertainment. 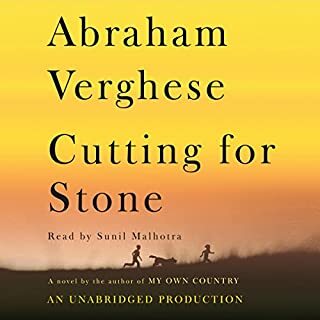 Marion and Shiva Stone are twin brothers born of a secret union between a beautiful Indian nun and a brash British surgeon at a mission hospital in Addis Ababa. Orphaned by their mother's death in childbirth and their father's disappearance, bound together by a preternatural connection and a shared fascination with medicine, the twins come of age as Ethiopia hovers on the brink of revolution. Yet it will be love, not politics - their passion for the same woman - that will tear them apart. 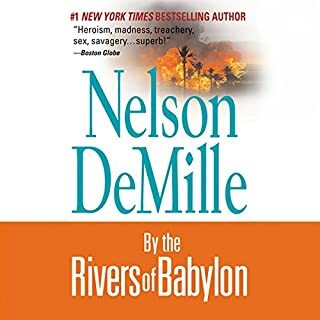 When I first started listening to this book, I was unsure if it was going to be a good listen. It was not! 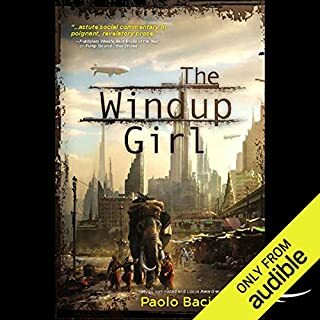 It turned out to be a great listen with the characters and narrration complimenting each other. Great job both author and narrator. This read was slow to start and the ending was jet fast with so much happening. Things changed so fast with the many different characters that I couldn't wrap my head around the big picture. I gave it 3 stars on a so so basis, just average. I was hoping for a better ending and a better story. Oh well, on to the next book. Meet 22-year-old Cherry Pye, a pop star since she was 14 - and about to attempt a comeback from her latest drug-and-alcohol disaster. Now meet Cherry again: in the person of her “undercover stunt double” Ann DeLusia. Ann portrays Cherry whenever the singer is too “indisposed” - meaning wasted - to go out in public. And it is Ann-mistaken-for-Cherry who is kidnapped from a South Beach hotel by obsessed paparazzo Bang Abbott. Now the challenge for Cherry’s handlers is to rescue Ann while keeping her existence a secret from Cherry’s public - and from Cherry herself. 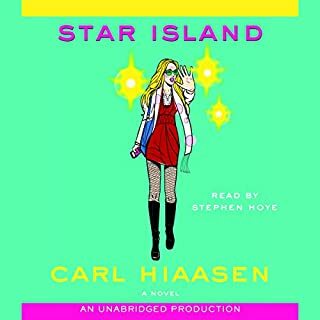 Stephen Hoye did a terrible job on this Hiaasen lame duck. It made Skink sound like a sissy. I was very dissappointed in this one! 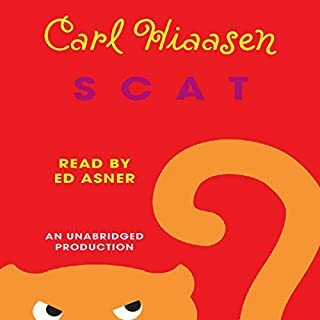 I usually love Hiaasen's books but this one was not up to standards. I could almost smell the marsh which is known very well on Folly Beach. This work was well written and very entertaining even though it was somewhat predictable. I would recommend this to a friend. Good job both narrator and author. I was really quite upset when I heard the news of RJ's early death. 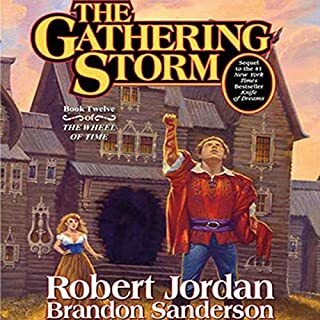 I have followed the wheel of time for years and I have truly enjoyed it. While still saddened with the death of RJ, I think Brandon has done RJ's work proud. Thank you very very much. I'm so looking forward to the next two books in the series. Great Job!!! The narration was totally unintelligible at times. 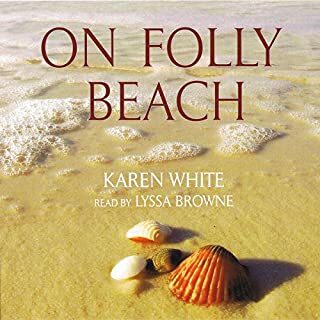 There were periods when I thought I was listening to a fair book but the event was lost when the narrator (attempted) to change to a low growl type of character voice which I just could not understand. I was really disappointed with this "listen" which was written by one of my favorite authors. And where did the audible "kids" books come from??? Buy at your own risk!!! You will most likely be disappointed.